Teacher Yu Lizhan from Academy of Arts and Design of Tsinghua University recommended the works of three students who are Zuo Siyang, Li Jiayi and Li Wanying, and wrote in the recommendation comments: Furniture design is not only the design of its own form, but firstly the design of the user's behavior pattern, the design of the way of use, and the design of its spatial relationship. In the process of designing the works, the three students first carried out in-depth and meticulous observation and analysis. 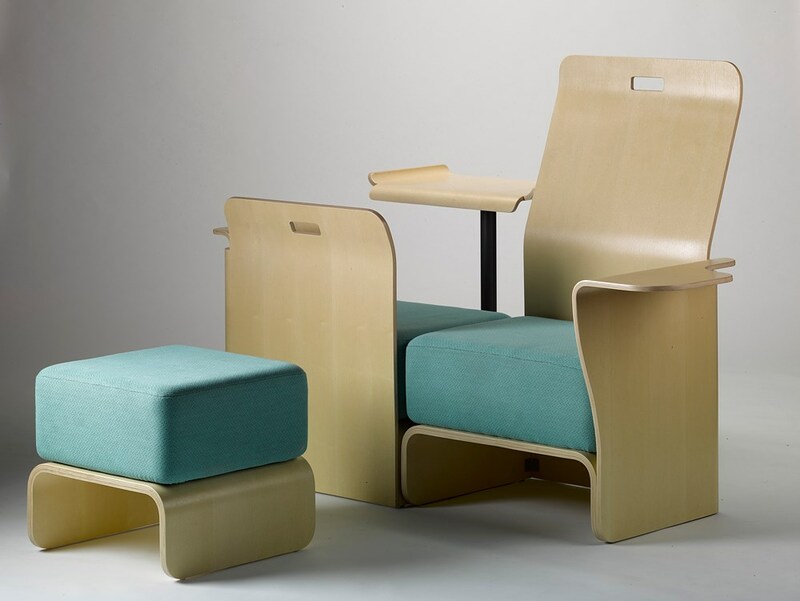 On the basis of completing the design of the spatial form, they proposed their own furniture solutions to meet the needs generated by the learning behavior in the public space. The whole research process is complete and meticulous, and the content presented is comprehensive and relevant. In the end, they not only carried out the design of the furniture solutions, but also carried out the furniture production. In the process of production, the complete process of transforming the design concept into the finished product was realized. And the real finished product was inspected.